Hey everyone, it's Sarah. 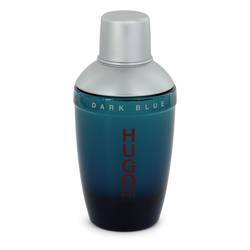 And today I'll be reviewing Hugo's Dark Blue For Men by Hugo Boss. I like this cologne because it's fresh and mysterious all at the same time. 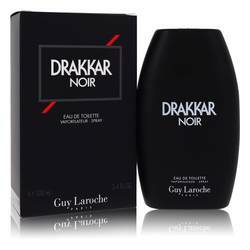 It was designed for men who love to push the boundaries of seduction. It's filled with ginger, lime, cardamon, sensual woods, and vanilla. I would recommend this to men of any age who want to spice up their cologne collection. All right everyone, that's all for today. If you want to see more reviews on your favorite products, be sure to subscribe to our YouTube channel, and you should check us out on Instagram, Facebook, and Twitter. 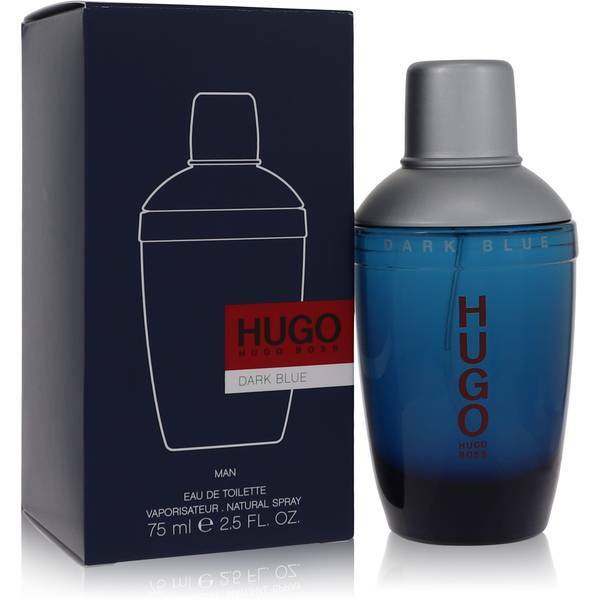 Dark Blue Cologne by Hugo Boss, Dark Blue by Hugo Boss is a spicy cologne that combines fruity and woody scents . 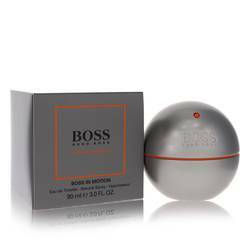 The inviting top notes consist of ginger, lime, lemon, orange and grapefruit. The heart notes give the fragrance its spice, comprising cardamom, mahogany, sage, cypress and geranium. The base notes add the finishing touches with cedar, patchouli, vanilla, vetiver and benzoin. Hugo Boss founded the company in Metzingen, Germany in 1924 and named the brand after himself. The label Read More Read More began as a clothing manufacturer, originally supplying uniforms, before moving on to men’s suits. 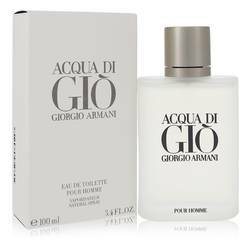 In 1985 the company became publicly owned and launched its perfume and cologne line in the same year. The brand is now popular across the world, famous for its stylish clothing, accessories and fragrances. 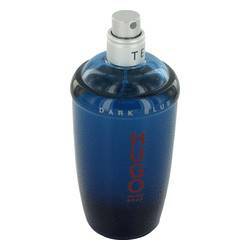 Dark Blue was created by Beatrice Piquet and Alan Astori in 1999. 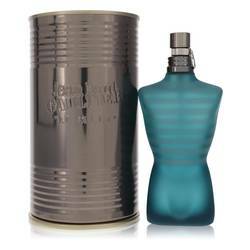 The bottle resembles a cocktail shaker, combining the fun side of the brand with the sophisticated smell of the cologne. All products are original, authentic name brands. We do not sell knockoffs or imitations.